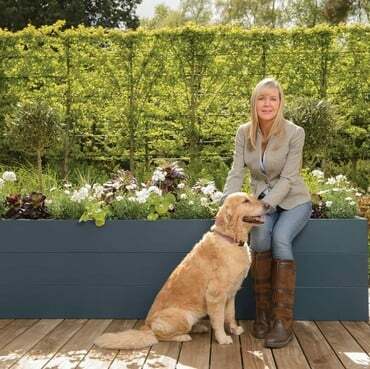 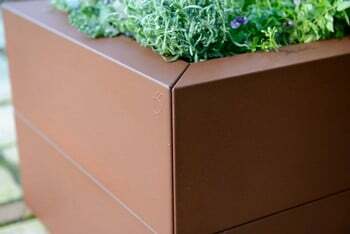 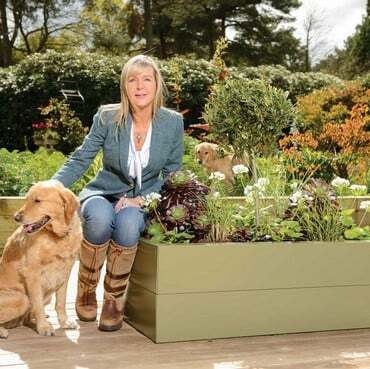 Our Corten Effect Superior Metal Raised Beds are UK engineered using 1mm thick galvanised steel with a super strength 'double folded' plank construction to resist bowing, these stylish planters offer a superb alternative to traditional wooden raised beds and come with a 10 year structural guarantee. 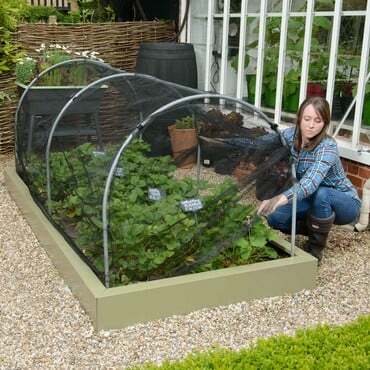 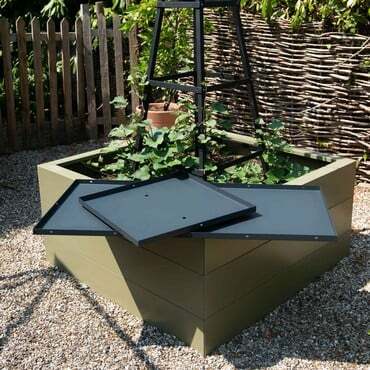 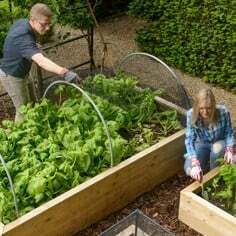 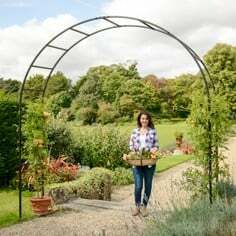 Our superior metal raised beds are UK engineered using 1mm thick galvanised steel with a super strength 'double folded' plank construction to resist bowing and come with a 10 year structural guarantee. 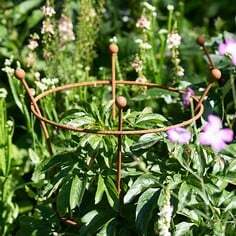 The steel is powder coated Corten Effect for a stylish weatherproof finish. Harrod Metal Raised Beds and Planters successfully combine technical innovation and a contemporary look to create a stunning range of raised beds which really are built to last. 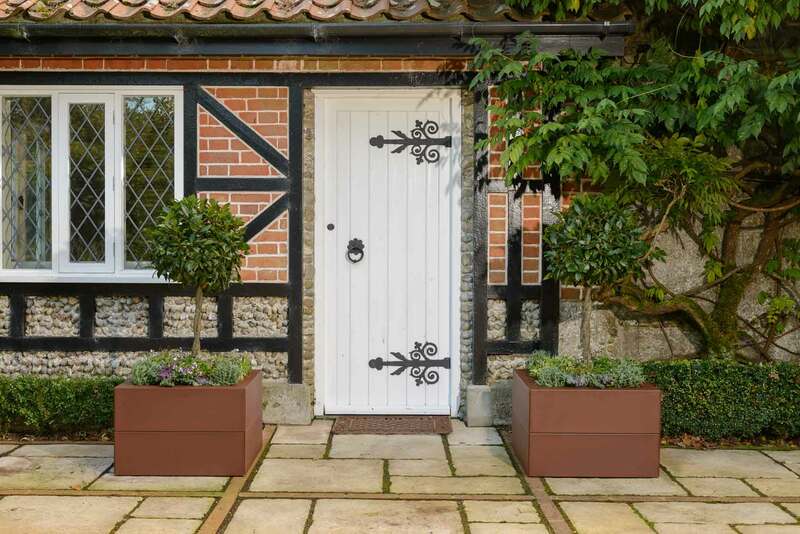 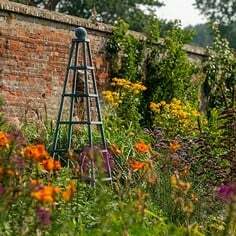 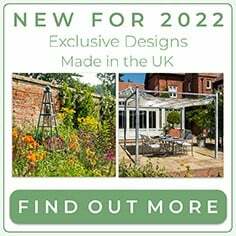 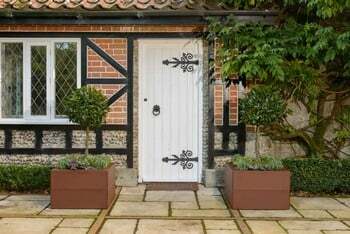 The ideal way to grow your own in style, these metal planters are available in a range of sizes from 0.6m to 2.4m and 3 heights so there is bound to be the perfect option for your garden or patio. 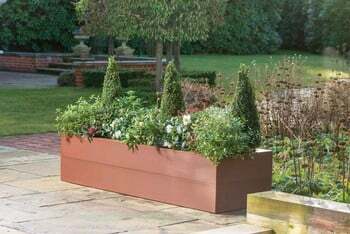 I had been looking for a raised bed to go with our new corten steel lawn edging, but they were all strange sizes and very expensive. 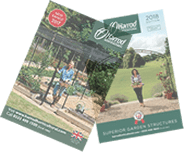 Harrod offers a good range of sizes with various widths and modular sections to increase the height. 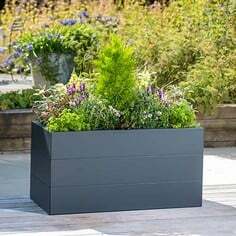 I wanted a bottomless planter (to enable plants to grow in it over tree roots, but allow free drainage). 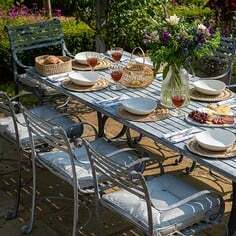 Other than the fact that some of the nuts and bolts were a bit fiddly, it was easy to assemble and looks great. 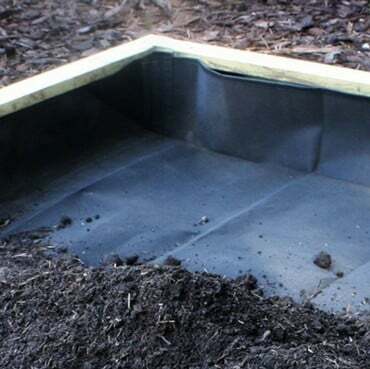 It took 550 litres of (ericaceous) soil, so I hope/expect that the plants will thrive.